Showing results by narrator "Peter Thompson"
You need this book. 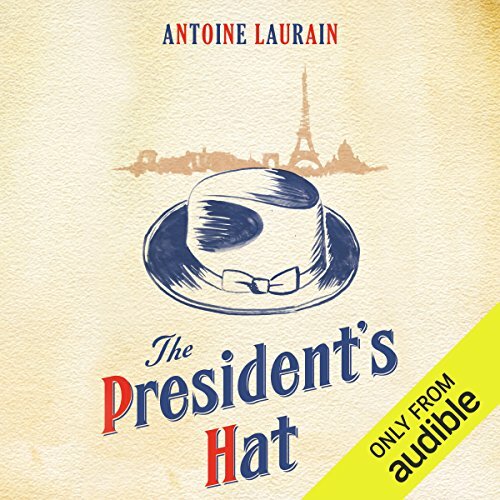 I need that hat. 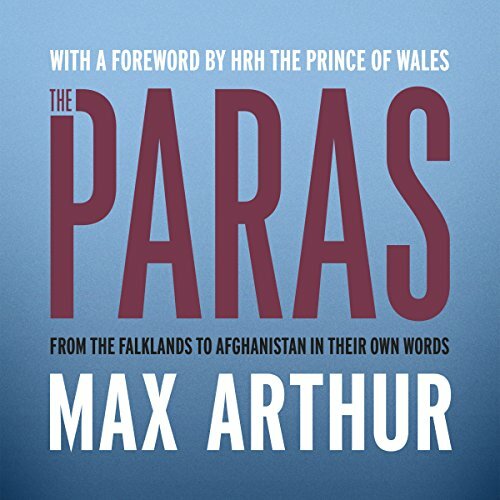 The soldiers of one of the world's most famous fighting forces, the Paras, tell the gripping story of the regiment in their own words. Published to coincide with 75th anniversary of its formation, this is the definitive history of the iconic Parachute Regiment, told through the voices of more than 200 of the soldiers themselves. During its 70-year tenure, a hot dog stand in Oakland, California became an anchor for residents of the city's Temescal neighborhood in good times and bad. 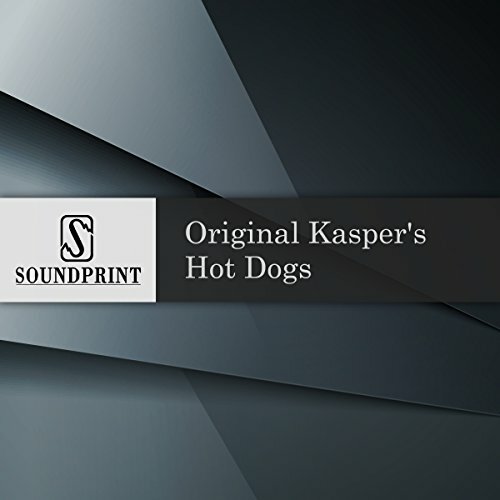 As one of Soundprint’s listeners said: “Guys, it’s about the hot dog. The old guy who owned and ran the place, by himself, Kasper, made them one at a time. He rejected the whole notion of "'fast food.'" This is the story of Kasper's Original Hot Dogs.